XXOC is the latest small premium tabletop coffee machine to be launched by Rheavendors group. 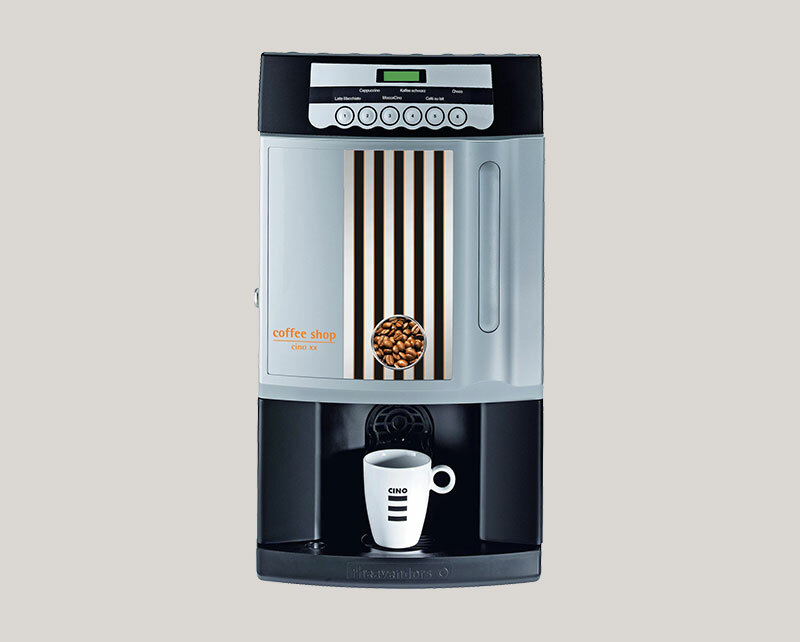 This particular model offers up to 8 different beverage selections utilizing instant or espresso version coffee, creamer or milk coffee powder as well as hot chocolate. This model has a recommended daily usage of up to 100 cups per day , ideal for medium/large offices for 25+ people.